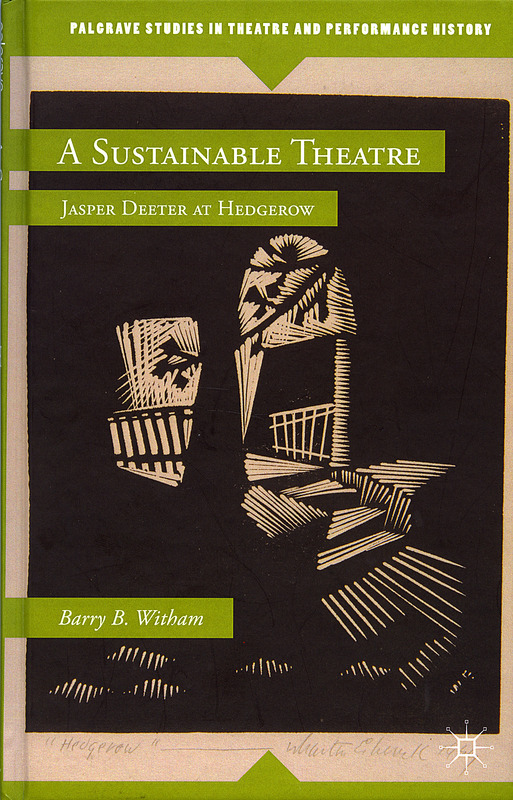 The American Theatre and Drama Society has given its top annual book award for 2013 to “A Sustainable Theater: Jasper Deeter at Hedgerow,” by Barry Witham, University of Washington professor emeritus of drama. A new interpretation of state regulations means most UW employees no longer have to complete asbestos awareness training each year. In the past, because campus buildings can have materials that contain asbestos, all employees were required to complete asbestos awareness training at the start of their employment and each subsequent year. The new interpretation by the state Department of Labor and Industries exempts most employees from annual training, though asbestos awareness training still is required for new employees. The university continues to monitor buildings and renovation projects to prevent asbestos exposure. Annual training is still required for employees such as maintenance and custodial workers, whose work may bring them into contact with asbestos-containing materials and thus require additional awareness training. Additional specialized training is still required for employees who work directly with asbestos-containing materials. This summer, the UW’s Jackson School of International Studies hosted 25 government, civil, ethnic and media leaders from the country of Myanmar. The visitors participated in a five-week professional development program focused on information strategies aimed at strengthening fair elections, peace building and information literacy. The participants and their UW hosts invite the public to a lunch, reception and presentation titled “UW Myanmar Fellows Looking Forward: Information Strategies for a Society in Transition” from 11:30 a.m. to 2 p.m. Thursday, Sept. 4, at the Ethnic Cultural Center, 3931 Brooklyn Ave. NE. There, they will tell about proposed projects and plans for a Myanmar Information Library to address emerging information-related issues in the country. The event is free, but advance registration is requested as space is limited. 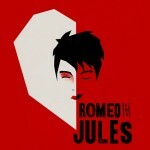 The event is cohosted by the Jackson School and the UW Information School’s Technology and Social Change Group.